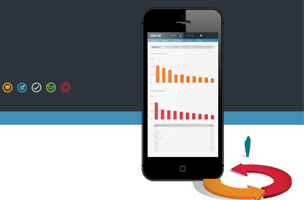 When users download a new game app, the first impression is the most essential. Even if the game is “free,” two out of three users will dump the app within the first 24 hours after downloading it. The study from Swrve said its survey tracked over 10 million players over 90 days in November of 2013. Game makers like Activision, Epic Games, Gameloft, WB Games, and ZeptoLab were all included in the survey, which warned against app statistics such as download numbers. 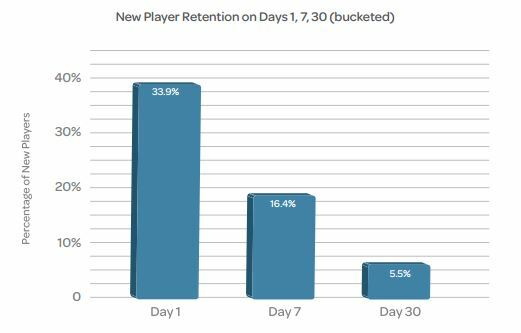 The study showed that approximately 19% of new players open the game only once, while 66% of players will ditch the game within a day. After about 90 days on a game, an average player will spend about 45 cents – a paltry amount that matches Swrve’s findings in February: 2.2% of players spend money, with about 46% of a game’s revenue coming entirely from the top ten percent of spenders. What does this mean? Most importantly, these numbers relating to retention (and number of sessions played) suggest that acquisition as a metric is in many cases close to worthless. As we tend to spend a significant amount of money in this area, that is not a comforting thought. In brief, game developers operating in the freemium model would do well to keep a careful eye on how new players from specific acquisition sources are retained. If they do not – they may well be wasting their money.